I love William Ritter's Jackaby series with a fervor that I reserve for just a few books. 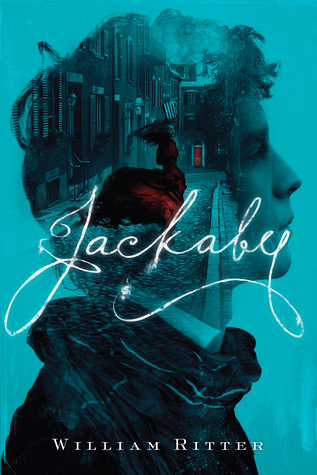 Jackaby made my list of favorite debuts in 2014. 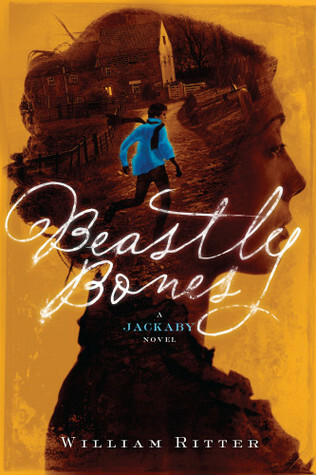 I read Beastly Bones in 2015 and loved it even more than the first in the series! It easily secured a spot on my favorites of the year list. 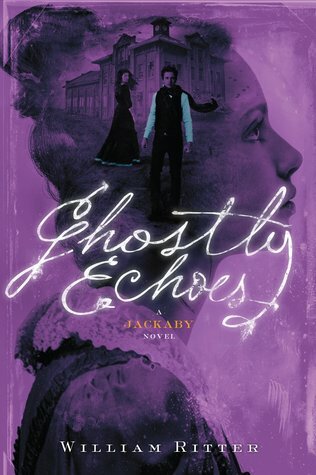 I just about fainted from excitement when I got an early copy of the upcoming Ghostly Echoes. 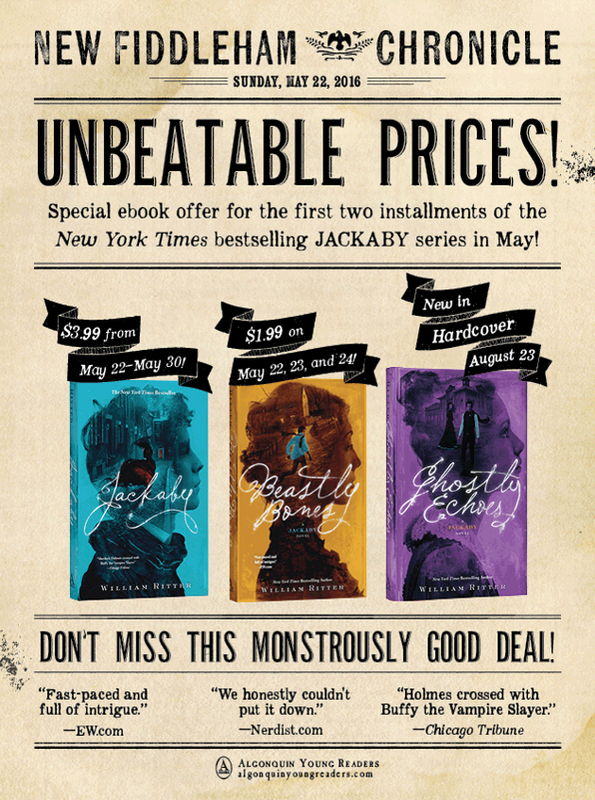 All that love, my friends, is why I had to shout to the world this fabulous ebook deal. Jackaby is featured on Intellectual Recreation in Reading on a Theme: Serial Killers and the Supernatural.